Prime Minister of Malaysia Dr Mahathir bin Mohammad will grace the Pakistan Day Parade on March 23rd as guest of honour, said Director General of military’s media wing Major General Asif Ghafoor. DG Inter Service Public Relations (ISPR), Major General Ghafoor informed in his tweet that Malaysian PM will be the guest of honour while other guests include Defense Minister of Azerbaijan, Chief of Army Staff of Bahrain and government officials from Oman. 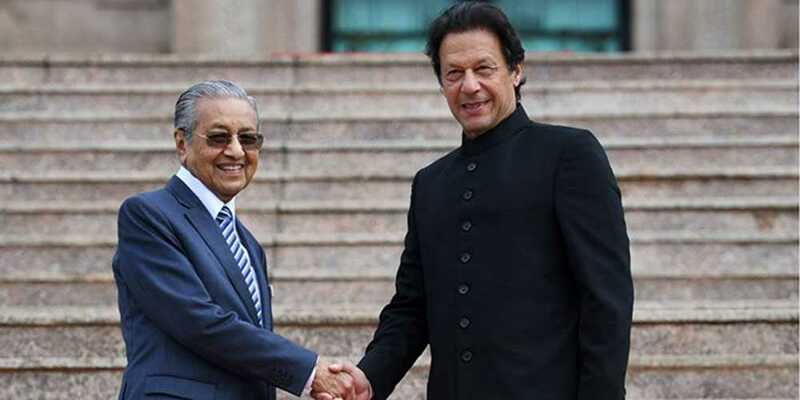 It is worth mentioning that Mahathir is visiting Pakistan on special invitation of Prime Minister Imran Khan he had made during his visit to Malaysia last year.